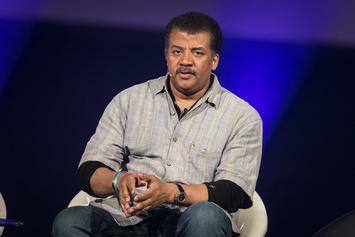 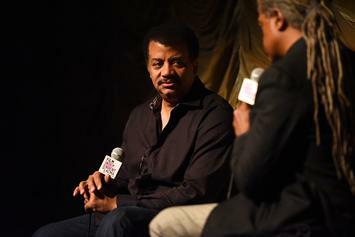 Neil deGrasse Tyson breaks his silence. 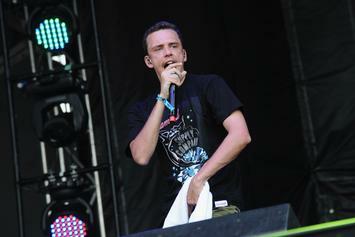 Logic chats with Neil deGrasse Tyson about concept albums, collaborations and more in interview for Complex magazine. 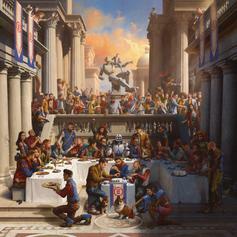 Cole makes a surprise appearance on the closing track of "Everybody." 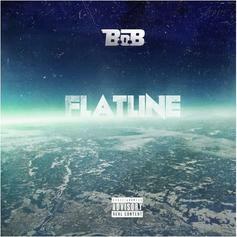 B.o.B drops off a new song called "Flatline" featuring Neil Tyson.